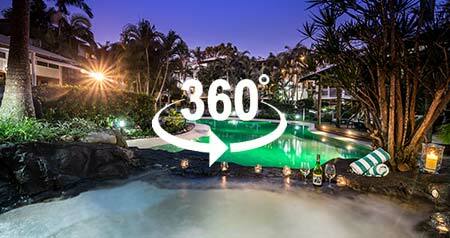 Guaranteed Best Rate - Direct Bookings Only! Enter promo code "DIRECT" to get instant 5% off! 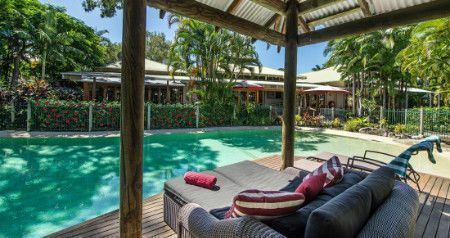 South Pacific Resort & Spa Noosa features spacious, bungalow-style apartments in soft, natural timbers with high-pitched roofs and sprawling verandas. 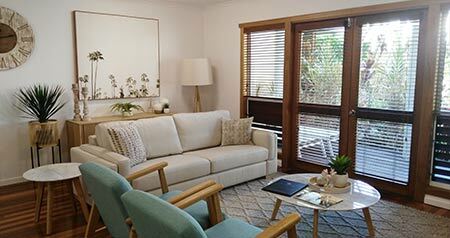 Equipped with all the creature comforts of home, our open plan apartments include fully self contained kitchen, laundry facilities, modern bathrooms, spacious air conditioned living spaces and bedrooms. 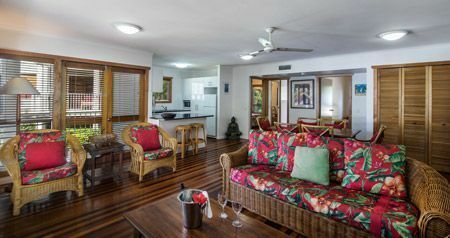 Each unique bungalow style complex is named after one of the many South Pacific Islands set out moments from one of our four lagoon swimming pools. The Resort meanders through the serene lush tropical grounds which are also home to a multitude of birds and other wildlife. The resort was easy to locate, plenty of parking and the kitchen was well stocked with utensils for when we prepared our own meals. 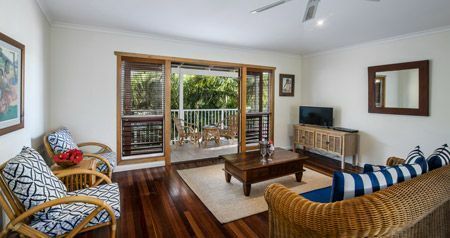 South Pacific Resort & Spa is located within easy access to Noosa’s pristine beaches, Noosa River, Noosa National Park and world famous Hastings Street. 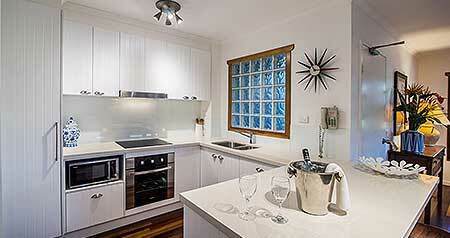 We offer regular shuttle bus services to Hasting Street & Noosa Junction daily. Our tour desk provides local expertise of the region arranging tours and experiences from surf lessons to Fraser Island tours. 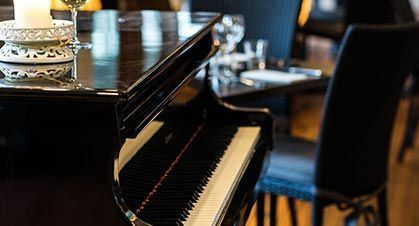 South Pacific Resort & Spa has a wide range of on-site facilities set amongst lush tropical gardens engendering the myth, mood and magic of the South Pacific. 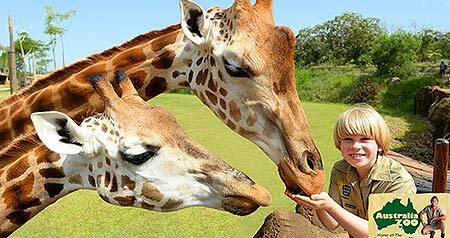 Be at one with nature as you share our tropical paradise with Noosa’s beautiful birds and enchanting wildlife. 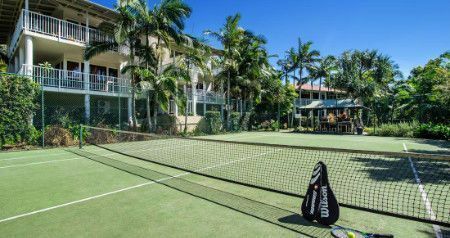 Families and couples can relax in any one of the resort’s four lagoon style pools (2 heated), three spas or sauna, have a hit on the tennis court and for a complete resort experience be pampered at the on-site ‘The Noosa Spa’. 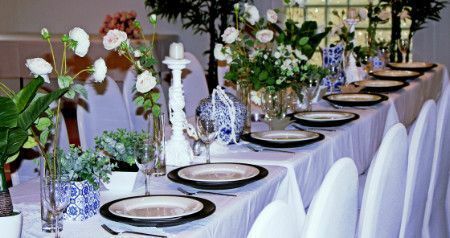 South Pacific Resort also offers a wide range of options to host events, weddings, and conferences in our Moana function room facilities. 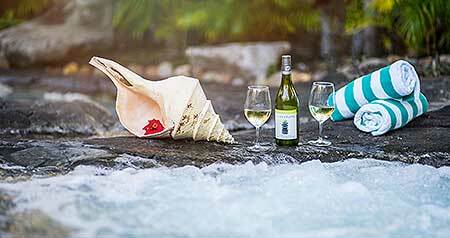 Located one and half hours from Brisbane and 30 minutes from Sunshine Coast Airport, Noosa has so much to offer all visitors from its wonderful climate, pristine beaches and the famous shopping and dining. 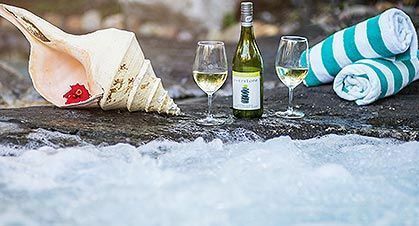 Noosa’s geography has created a unique series of beach experiences, offering safe swimming, board riding, fishing and kayaking. 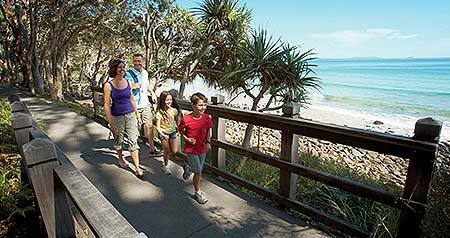 Other Noosa activities include diving, canoeing, golf, rock climbing, horse riding and biking, just to name a few. Fishing and Whale Watching Charters… Friends, Family and Group Charters. 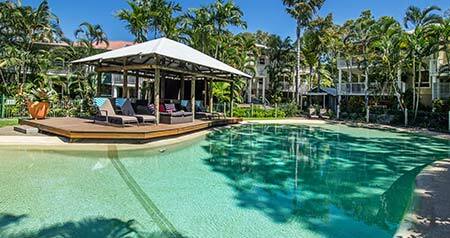 Ask one of our friendly Reception staff to assist you with finding the best Noosa experience.